Influencer Marketing for Small Businesses - Yes, you can do it too! 1. Don’t neglect using the influencers with smaller followings - they will usually bring the most engagement to your brand for less money. 2. Influencers want to feel valued by your brand. 3. Find a core group of influencers that fit your target market, but then work with a couple who will bring you an entirely new audience. Kelsie O’Brien is a Kansas City native who has loved fashion from a young age. As a child, she would spend hours putting on fashion shows with her Barbies and sketching designs. Kelsie decided to polish her design skills by obtaining a degree in Fashion Design from FIDM/The Fashion Institute of Design and Merchandising in Los Angeles, California. While attending FIDM, Kelsie had the opportunity to work many industry professionals learning the ins and outs of the fashion industry, and spent her free time volunteering at fashion shows and industry events. Upon graduation, Kelsie moved back to Kansas City to be closer to her family, and began freelancing with companies locally in Kansas City, from NYC to LA, and internationally to design their clothing lines. While freelancing, Kelsie found that may of these companies also needed assistance with their marketing, so she went back to school at JCCC/Johnson County Community College to achieve her AA in Marketing and Management. She has assisted companies in NYC, LA, Kansas City, St. Louis, and Australia execute successful marketing strategies that resulted in growth! 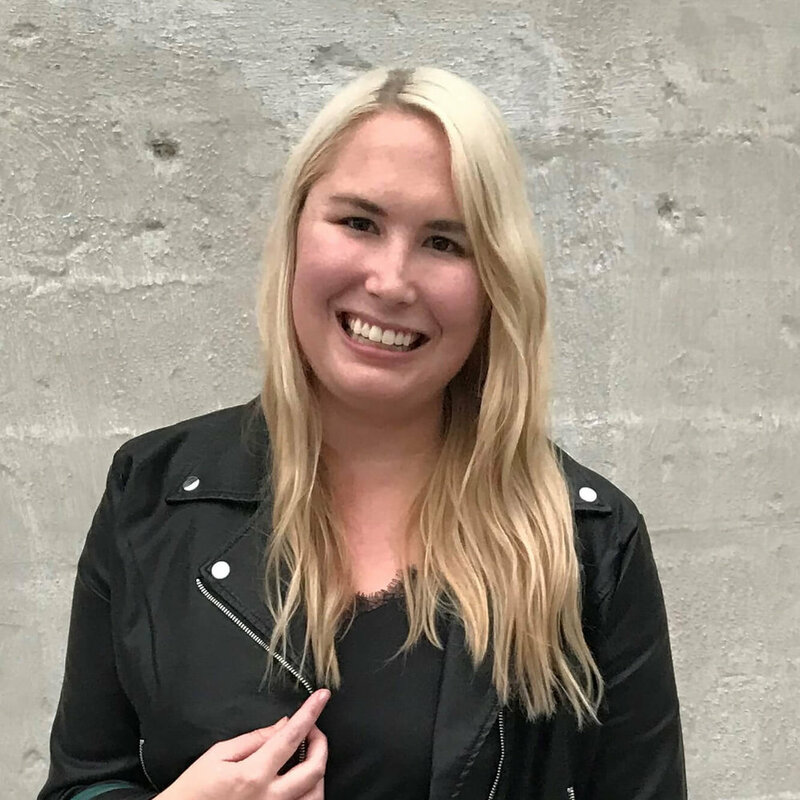 Through her experience, Kelsie found her passion was filling the needs of these companies and seeing their growth, so she founded 816 Studio to assist fashion startups with their marketing and design needs, and also enjoys serving as a consultant to companies who may just need a little advice. When Kelsie is not working on 816 Studio, she serves as the Marketing Director for Kansas City Fashion Council, and the Website Chair for the Kansas City Direct Marketing Association. Big thank you to our official breakfast sponsor, Grand Street Cafe. For over 20 years, locally owned and operated Grand Street has been a Kansas City favorite for its modern American cuisine. Located in the heart of the Country Club Plaza and in Lenexa, Grand Street is the perfect retreat for unforgettable dining. Refunds/Cancellations: We know that issues come up and sometimes you cannot attend our events after you have registered. Please let us know if you cannot attend immediately as we are financially responsible for accurate guest, food and drink counts. No refunds can be offered if you cancel less than five (5) days prior to an event. Thank you.